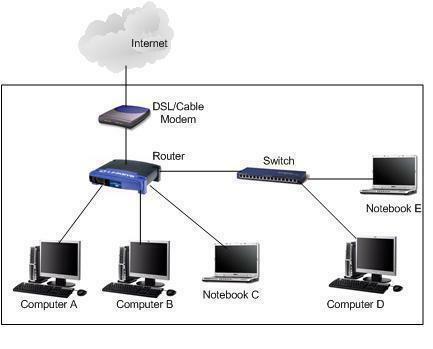 Power line networking is one of the options in connecting computers to form a home network. This technology powers a "wireless" and "power free" home network. Power line networking does not require the user to install additional cables and power-consuming networking hardware to set up a home network. Instead, power line networking, uses the existing power lines and power outlets in a home to send and receive information from one computer to another. Because power line networking needs no additional wiring and power consuming equipments, it is the cheapest method of setting up a home network. Currently, there are two proprietary technologies in the market that provides power line networking: Intelogies and PowerPacket. Both these technologies use different methods to create a home network. Just as FDM uses a separate frequency on a standard phone line to transmit data by dividing the available frequency into distinct data channels and uniform bandwidth, OFDM utilizes the range of frequencies in an electrical wiring system and splits this into 84 separate chunks. OFDM then sends the data simultaneously through these carrier frequencies. Electrical noise and power surges, which could disrupt the transmission of data, are monitored by a device in PowerPacket which makes proper adjustments to ensure and maintain system stability and speed. The whole system is fast and reliable. The most recent PowerPacket released in the market has a speed of 14 Mbps, a speed faster than most phone line and wireless networking solutions. Video and audio streaming technologies today may require a faster Internet connection than this. However, developers of the PowerPacket are confident that they can upgrade the system in the coming years to handle as much as 100 Mbps. Intelogis power line networking makes use of the frequency shifting key or FSK method to transmit data through the power lines. Instead of multiple frequencies, only two are used to transmit digital data through the power lines. Because only two frequencies are used, this networking system is vulnerable to the effects of electrical noise and power surges which can degrade the performance and speed of the home network. Intelogis, however, provides line conditioning power strips that can be inserted between the power outlets and your computer equipments to minimize electrical noise. The cost for installing Intelogis for one computer and printer is $59 with an additional $40 for adapters. Different computer models have different versions of the installation kit so a buyer must ascertain computer model before purchasing a networking kit. The cost for installing PowerPacket is expected to be similar to HomePNA and less than the cost of 802.11 wireless networking solutions. Though both power line networking solutions incur no additional electric cost upon installation they are only useful in countries where the standard voltage is 110 volts. One of the advantages of power line networking is that it&apos;s cheap to install and even cheaper to maintain. A power line networking kit of Intelogis PassPort for a home network costs only $50. Moreover, because the system does not require any additional wiring and power, you can maintain your home network at no cost after installation. Additionally, the use of electrical wiring to transmit data means that you can connect the computers to the network from almost any room in your house that has an electrical outlet. Connecting additional computers is easy, too, as all you have to do is buy another installation kit. Another advantage of using a power line network is the convenience of not having t directly connect your printer to your computer. You can connect this to any electrical outlet in your home and it will be accessible to any of the computers within the network. 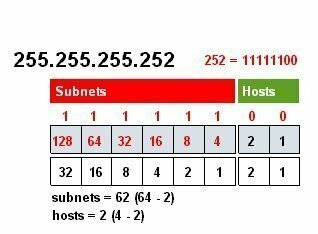 Using Intelogis as your power line networking solution has its own disadvantages. For one, the connection speed is rather slow; it&apos;s within the range of 50 kilobytes per second to 350 kilobytes per second. There are also other inherent performance limitations to Intelogis. First, it works only with computers that have a Windows OS. Second, it restricts two-way data flow for printers. Third, it needs bulky wall devices to connect computer equipments to a power outlet. Lastly, establishing a secure network will also mean that you will have to encrypt the data before sending it over the power line network. Network performance can also be adversely affected by the use of other appliances in the house. 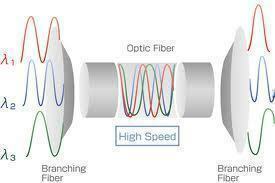 Using older wirings can also degrade the performance of the network. Thus, when the electrical wiring set up is ancient, it may be more practical to go with wireless networking solutions. Having the wirings replaced will cost more than investing in a wireless networking equipment. Fortunately, the PowerPacket power line networking solution eliminates most of these disadvantages. First, it can deliver speeds of up to 14 megabytes per second so it is significantly faster than the Intelogis power line networking system. Secondly, a special chip monitors the power line so as to eliminate the effects of power surges and power disruptions to network performance and reliability. This means that network performance is not negatively impacted by the use of other home appliances; network performance is independent of the line voltage and current frequency. PowerPacket also eliminates the restrictions of the other power line networking system such as printing limitations and incompatibility with non-Windows operating systems. Encryption is also included so a secure network is a given. Preliminary tests of PowerPacket show no network degradation due to old wiring. Of course, both of PowerPacket and Intelogis power line networking solutions only work for those countries having 110 volts as the electrical standard voltage. 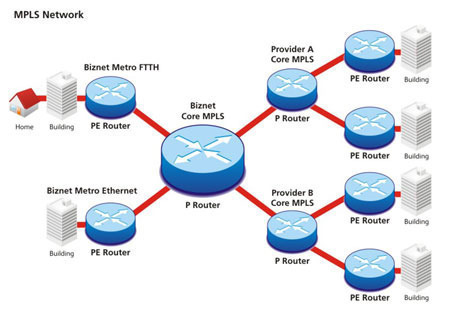 This means that this networking option can be used mainly in North America. 453 queries in 0.504 seconds.